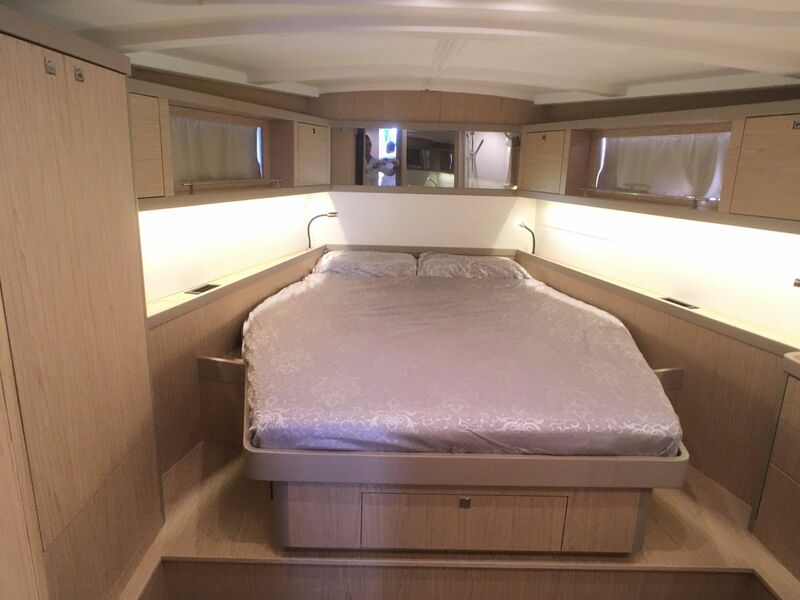 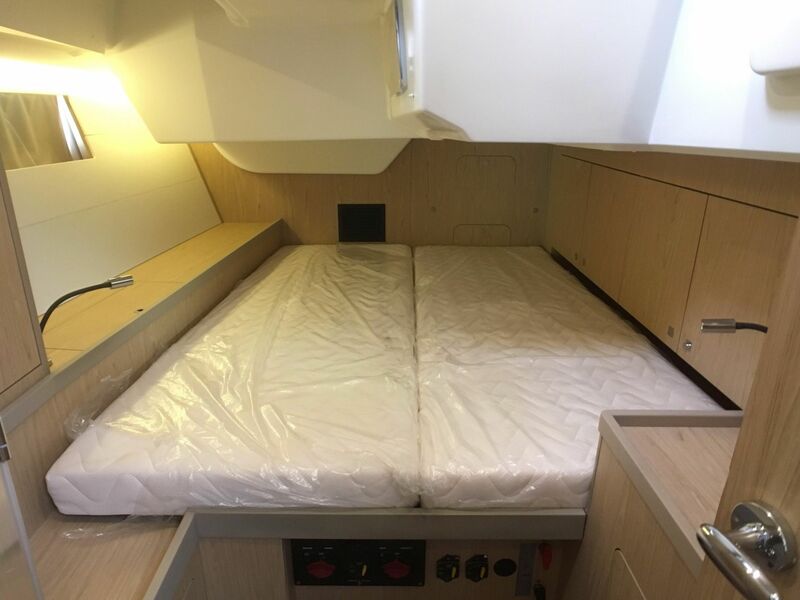 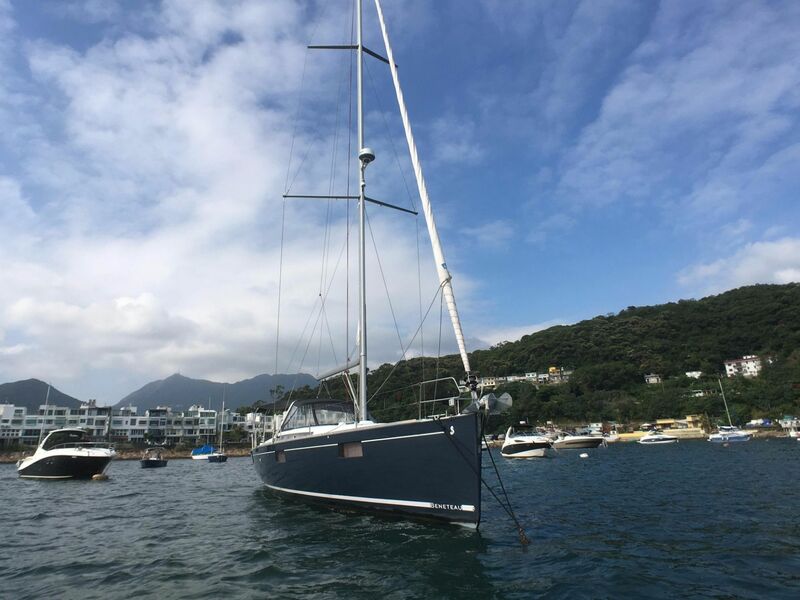 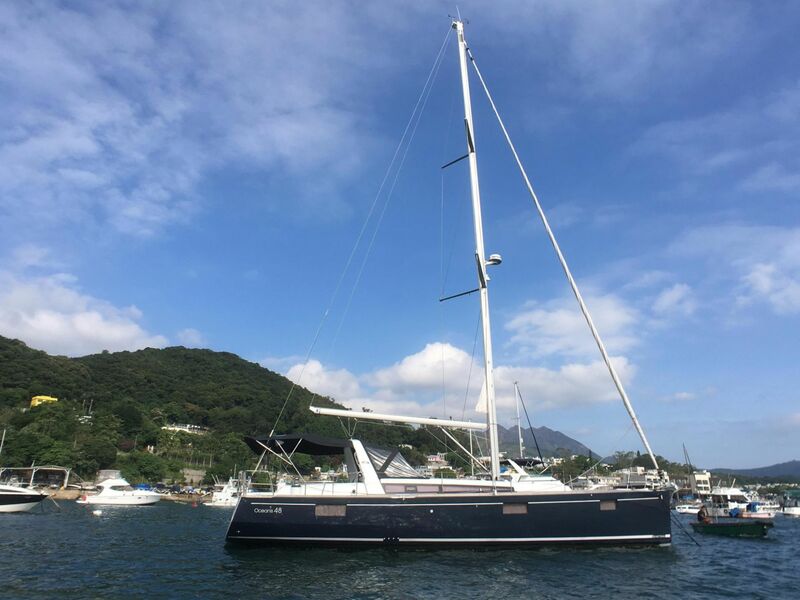 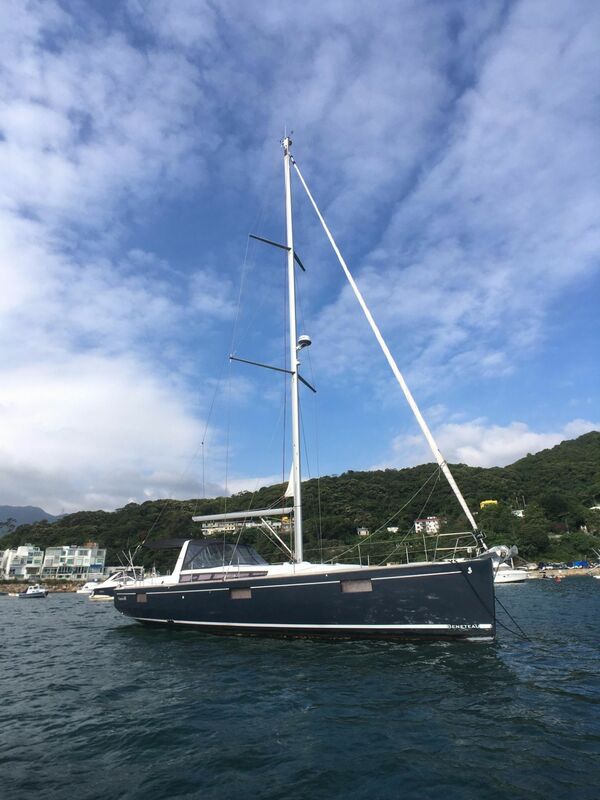 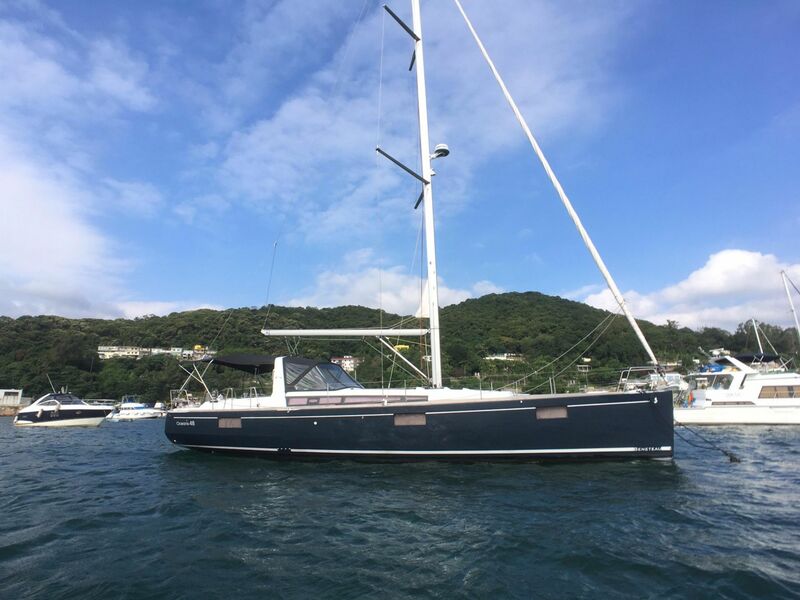 Just at home crossing oceans as anchoring off a tropical beach this 2016 Beneteau Oceanis 48 sailing boat is a must buy. 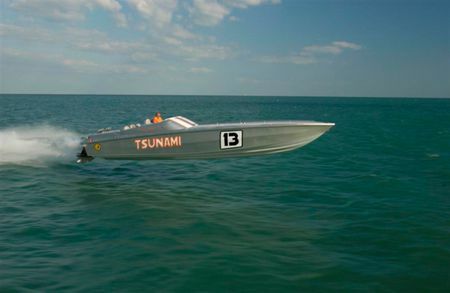 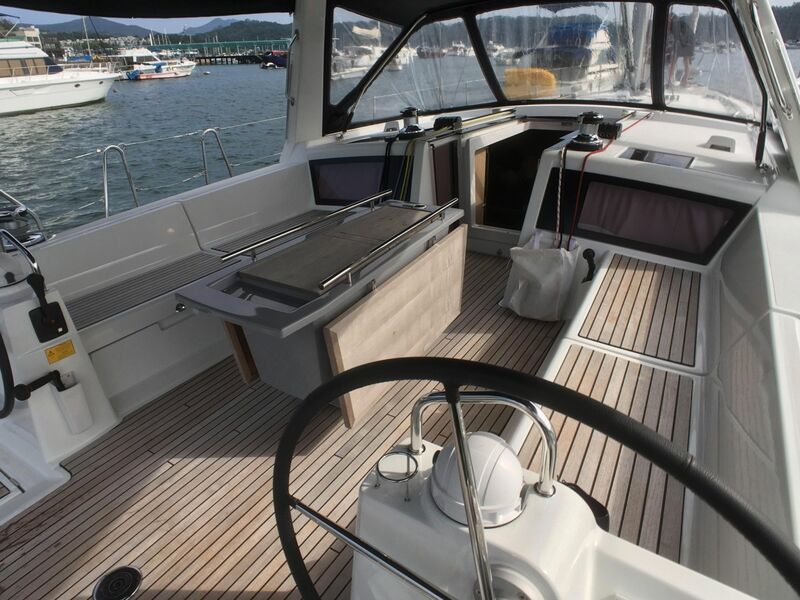 Loaded with all the necessary equipment to set sail and cruise away. 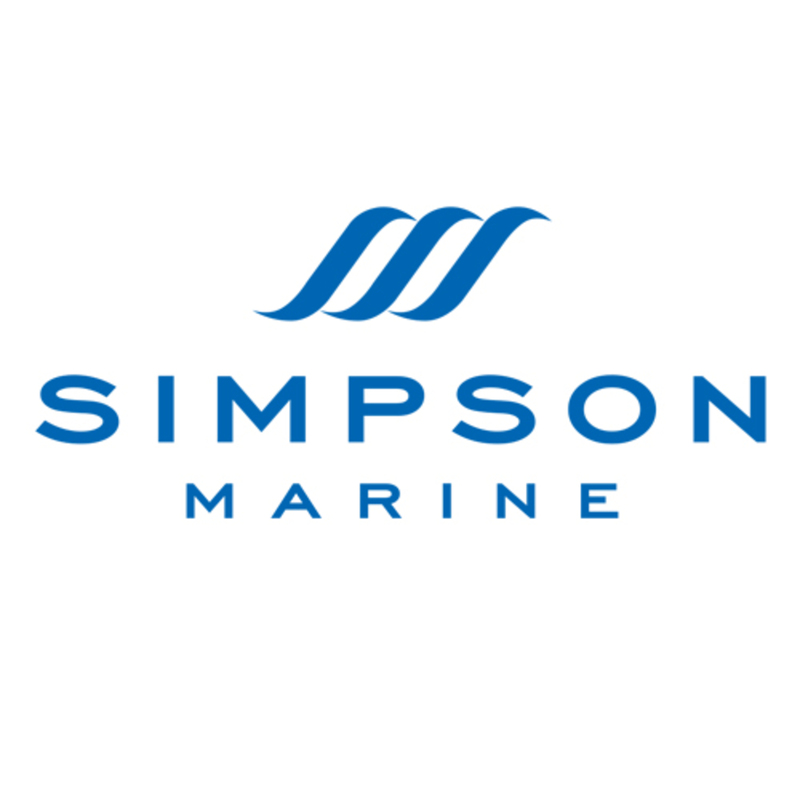 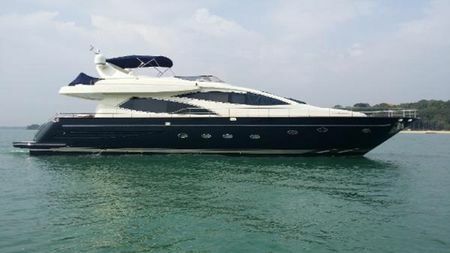 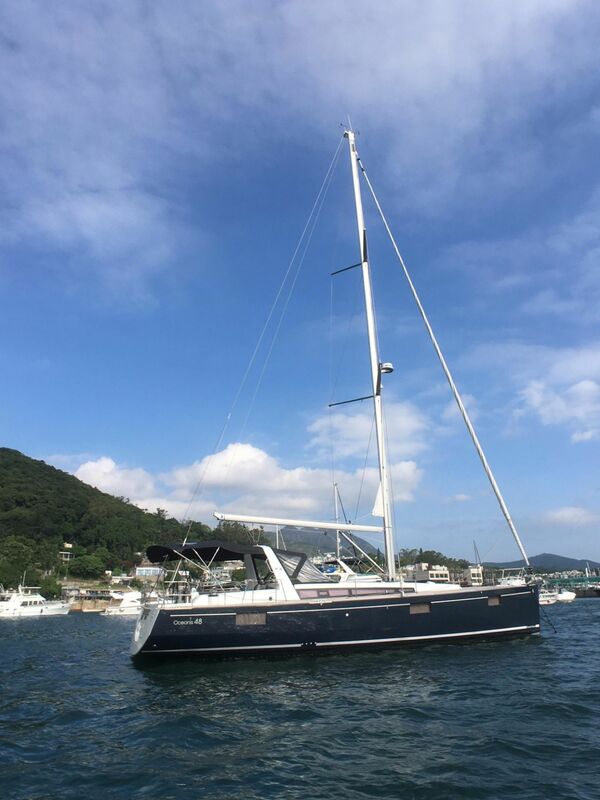 Furling mast, bow thruster, TV, generator, air con, navy blue hull and teak cockpit/catwalk and many more make her a perfect choice. 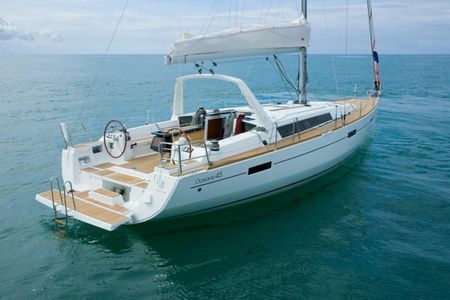 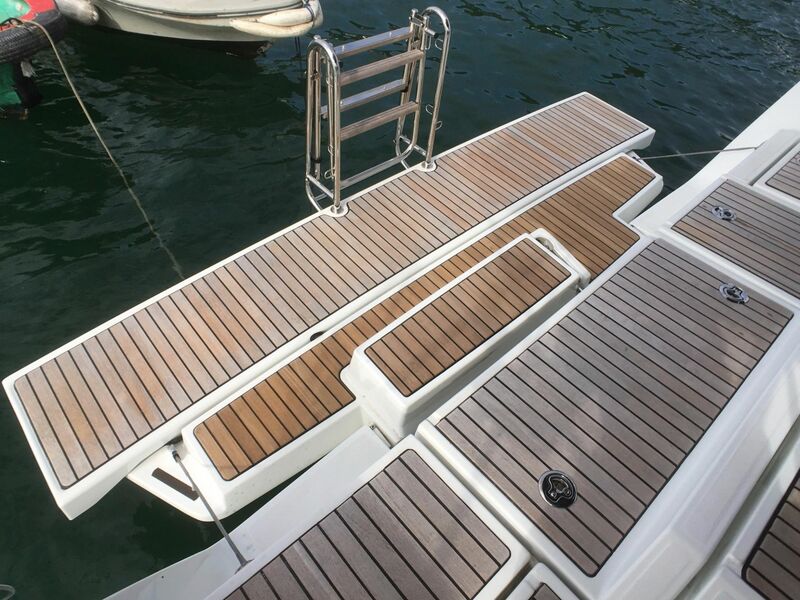 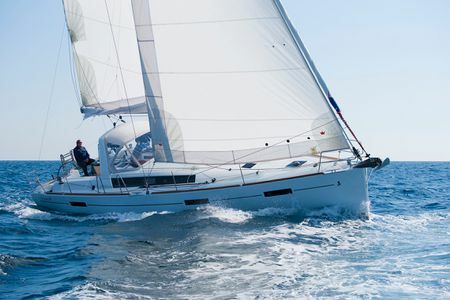 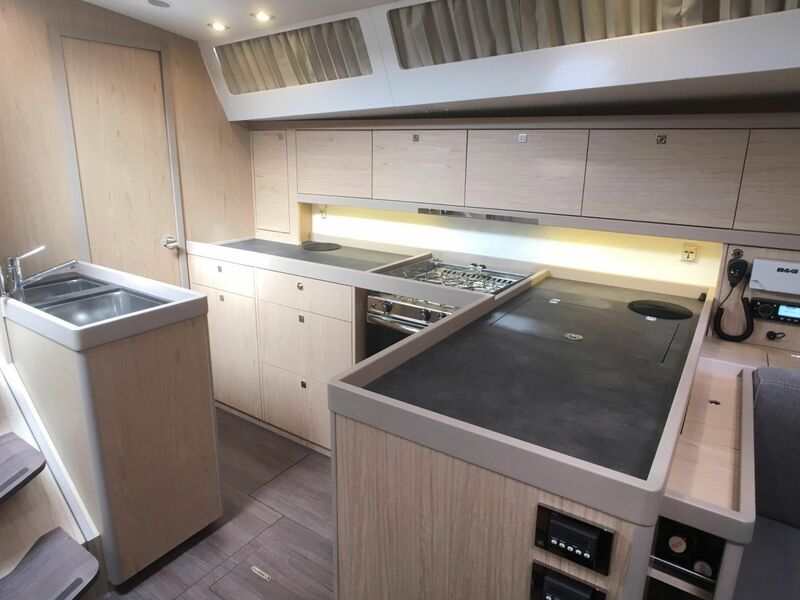 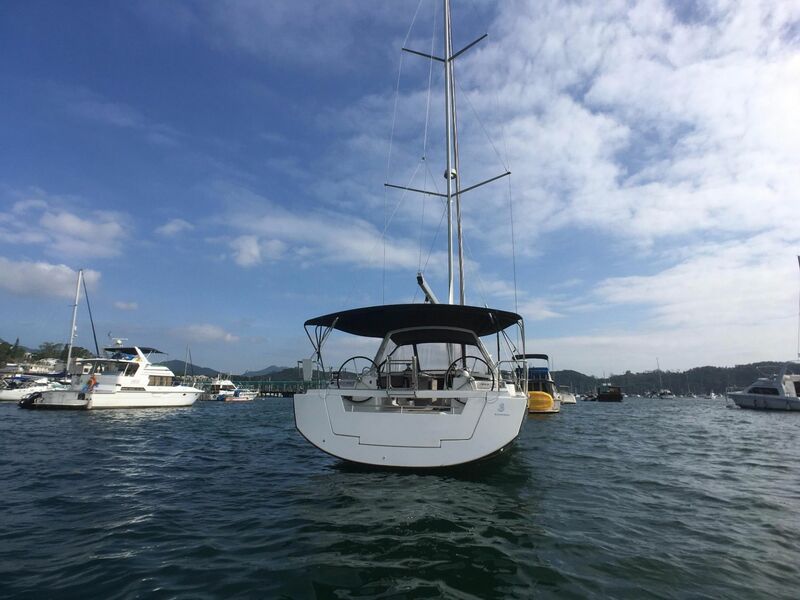 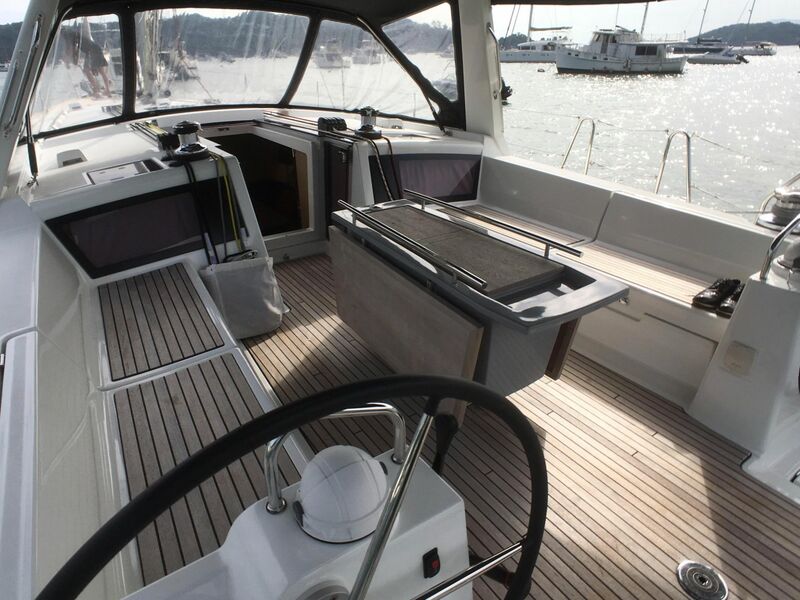 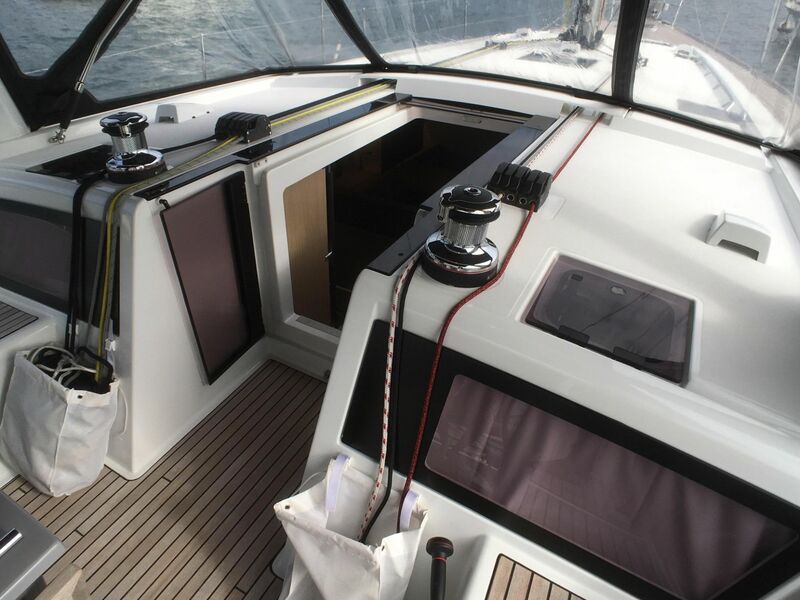 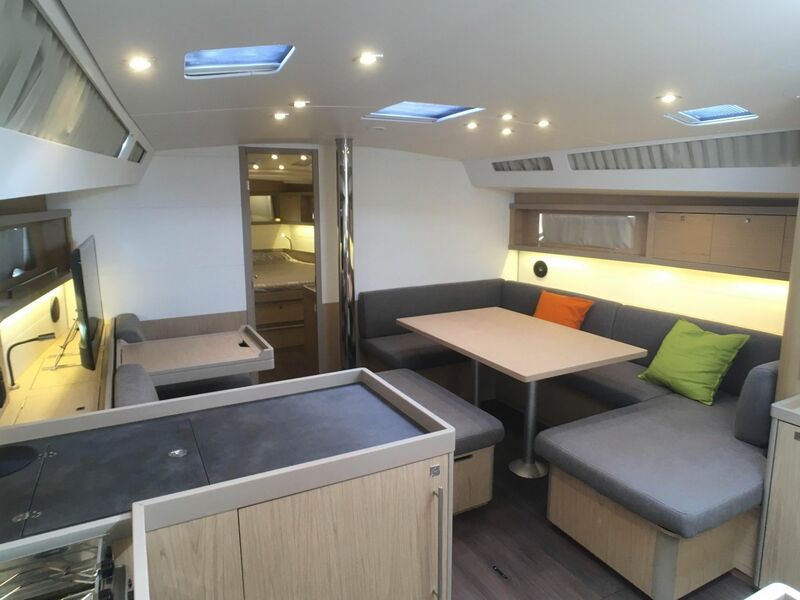 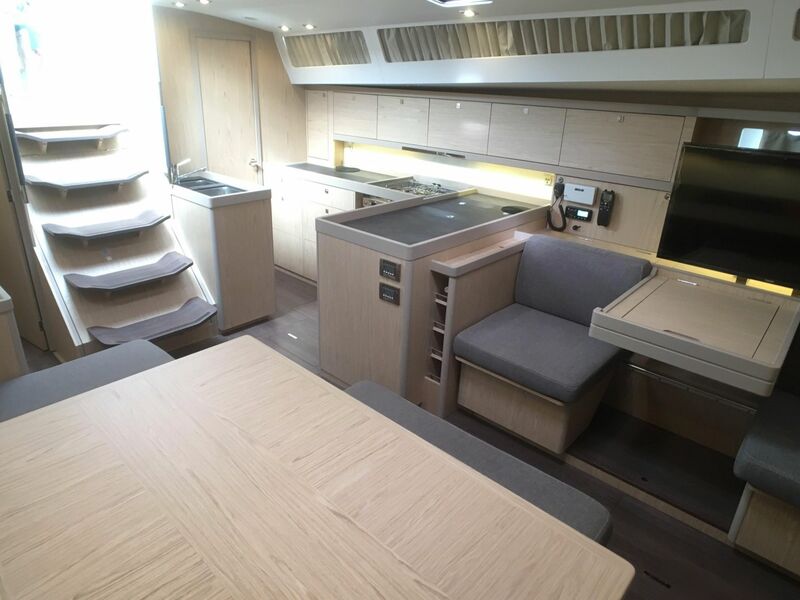 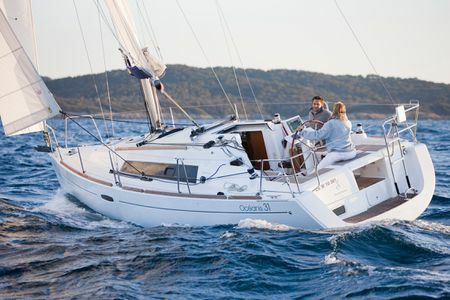 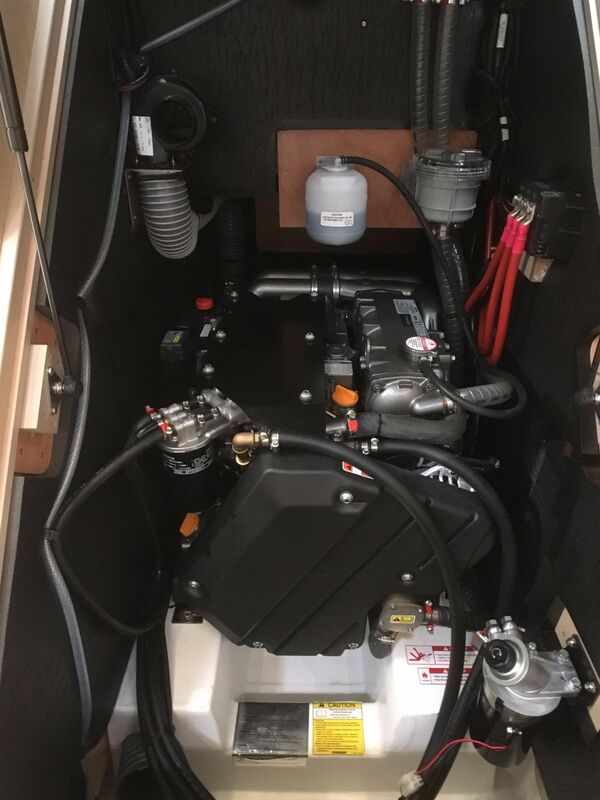 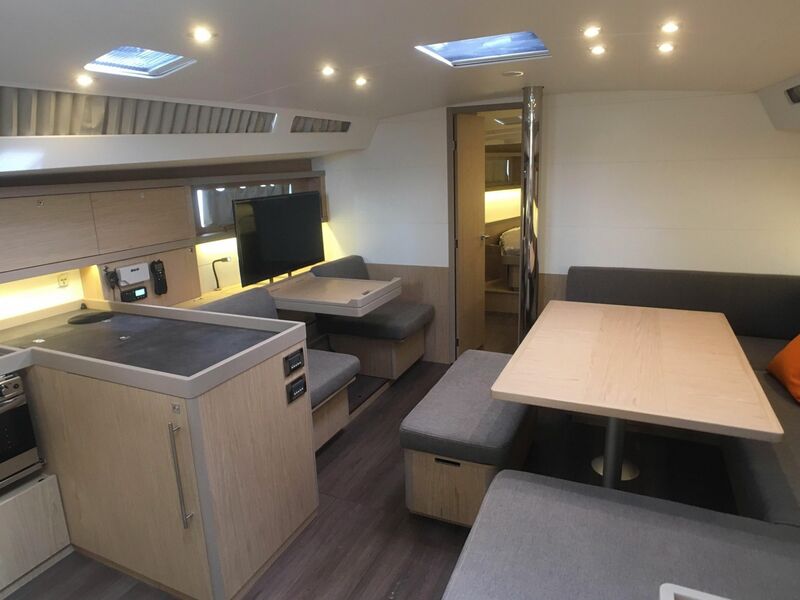 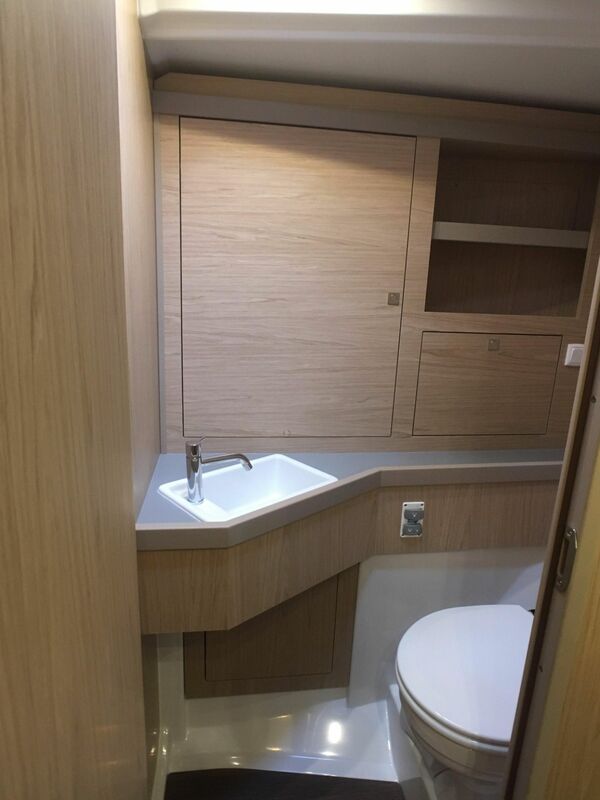 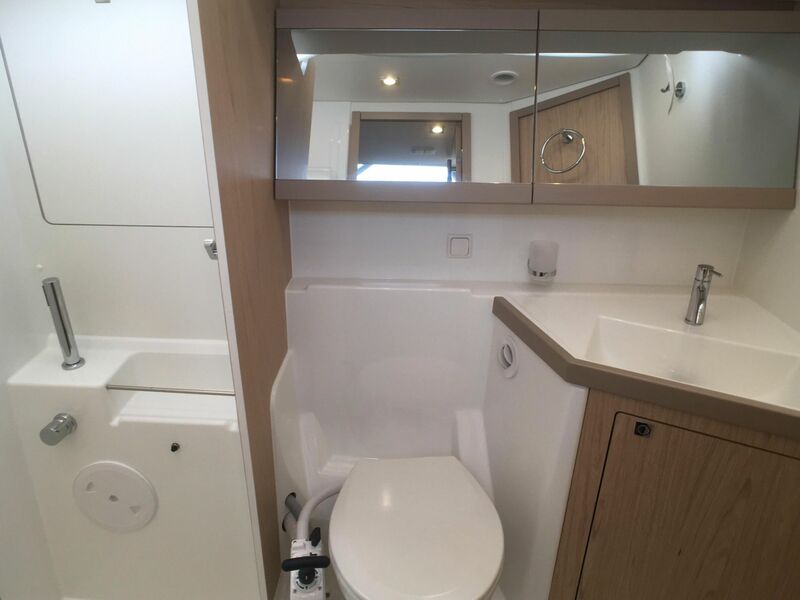 This Beneteau OC48 has everything you need for a long or day cruise, whether sailing as a couple or with a crew. 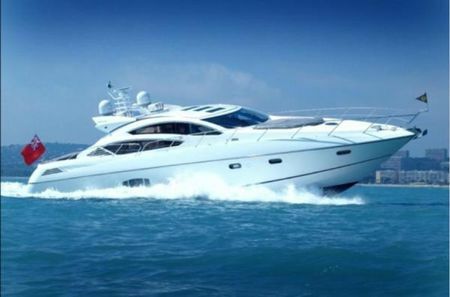 Early viewing highly advised.